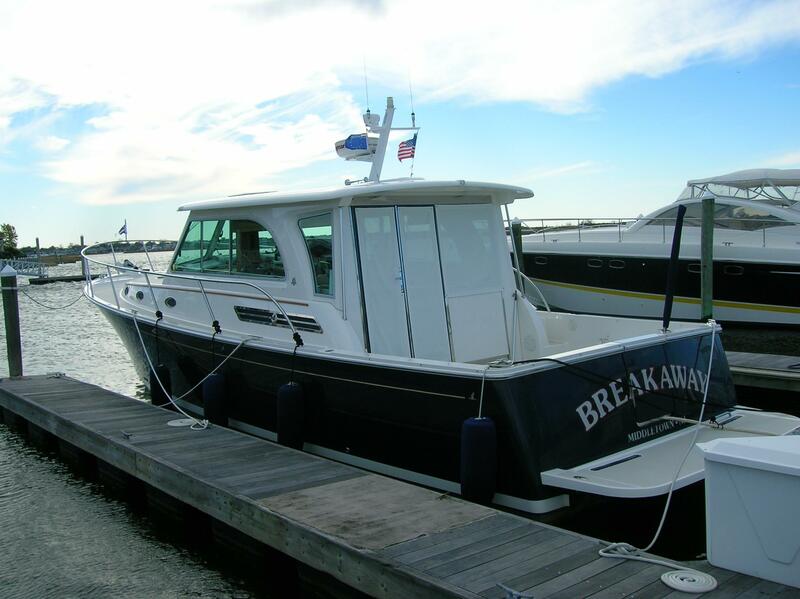 Back Cove Yachts and its sister company, Sabre Yachts, are the largest recreational boat-building company in Maine. 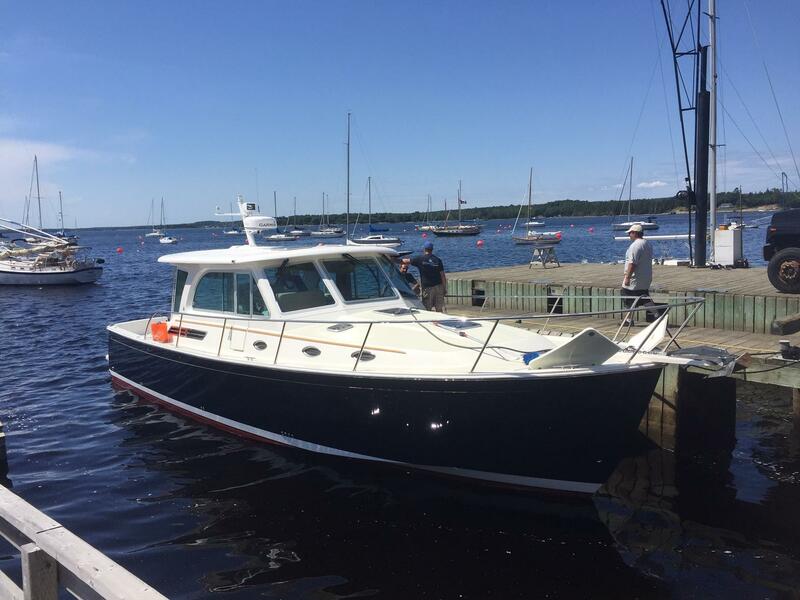 Established in 2003, Back Cove began by building a smaller downeast style cruising boat to resemble the Maine lobster boat. 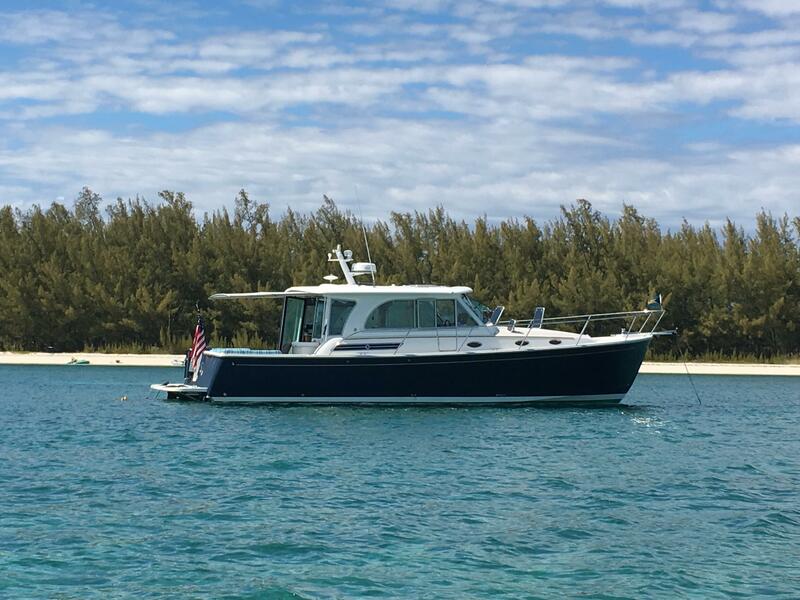 Back Cove, an American-made company with a global presence, takes pride in its craftsmanship and creates yachts from the newest construction methodologies using 3D models and detailed renderings. Worth Noting: During the 19th century, the shipyard’s home in Rockland was a leading port that sent lime and granite rock throughout the United States. Back Cove 26 2004 - Current 26' 6" 9' 4" 2' 6"
Back Cove 29 2004 - Current 29' 6" 10' 5" 2' 6"
Back Cove 30 2011 - Current 30' 6" 11' 2" 2' 7"
Back Cove 34 2011 - Current 34' 4" 12' 0" 3' 1"
Back Cove 37 2011 - Current 38' 0" 13' 0" 3' 3"
Back Cove Downeast 37 2003 - Currrent 42' 6" 13' 3" 13' 3"
Back Cove 41 2014 - Current 46' 6" 14' 0" 3' 9"
Practical Elegance. From Maine. 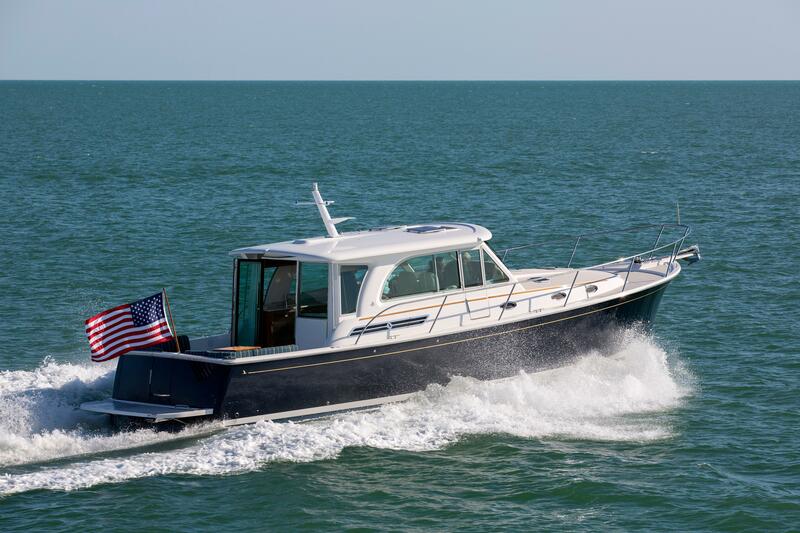 Back Cove yachts is a sister company of Sabre Yachts and together these two yards are the largest recreational boatbuilding company in the State of Maine where America’s first ships were built on the shores of the Kennebec River. This tradition of building ships that go to sea, which began in 1607, continues in Maine to this day. 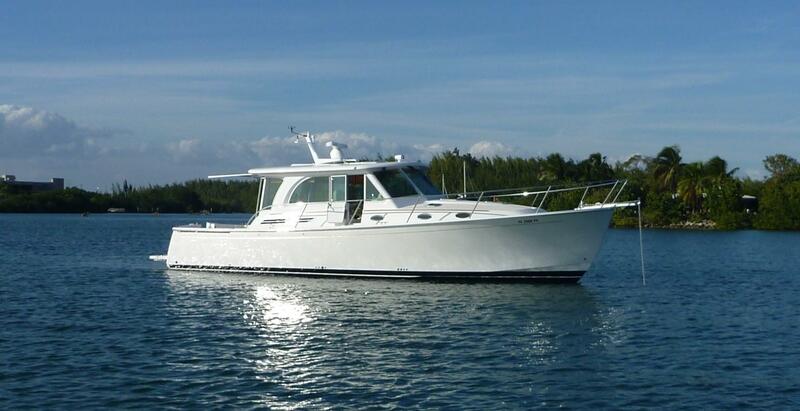 In 2003 a group of dealers asked if we could build a smaller downeast style cruising boat to suit the needs of our owners who admired the look and feel of the Maine lobster boat and the dependability and fuel efficiency of a single diesel engine. Our first model the Back Cove 29 was launched and so was a brand. In the years that followed the Back Cove 26, Back Cove 33, Back Cove 37, Back Cove 30 and Back Cove 34 followed and today more than (500) Back Coves can be found on the oceans of the world in harbors from Greece to Norway and from Japan to Australia and New Zealand. In the USA boats have found there way to almost every body of water from the coasts to inland lakes. 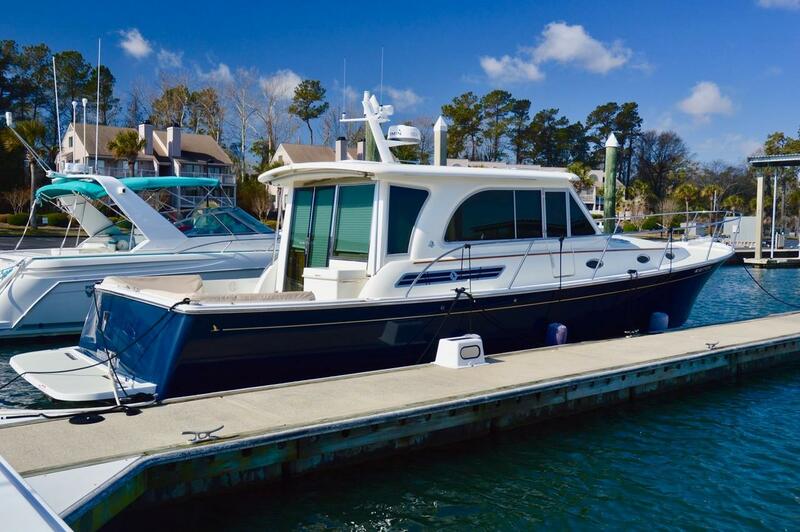 Back Cove Yachts are built by 100 of Maine's finest boat builders in a modern 240,000 square foot facility in Rockland, Maine. They are extremely proud of their craft and they have the passion to build the finest, trouble free yachts possible for our customers.